The Free Willy Bill has passed the committee stage with no amendments. This means it will now return to the House of Commons for one last vote. Green Party Leader Elizabeth May shared her excitement on her Facebook page. "I am thrilled Bill #S203 has passed committee with no amendments! Thank you to the Liberal and NDP committee members for resisting pressure to stall this legislation. Now back to the House of Commons for the final hours of debate, then Royal Assent! Thank you to former Senator Moore and Senator Sinclair for their leadership over the years and to everyone else who made this victory possible. We did it!" 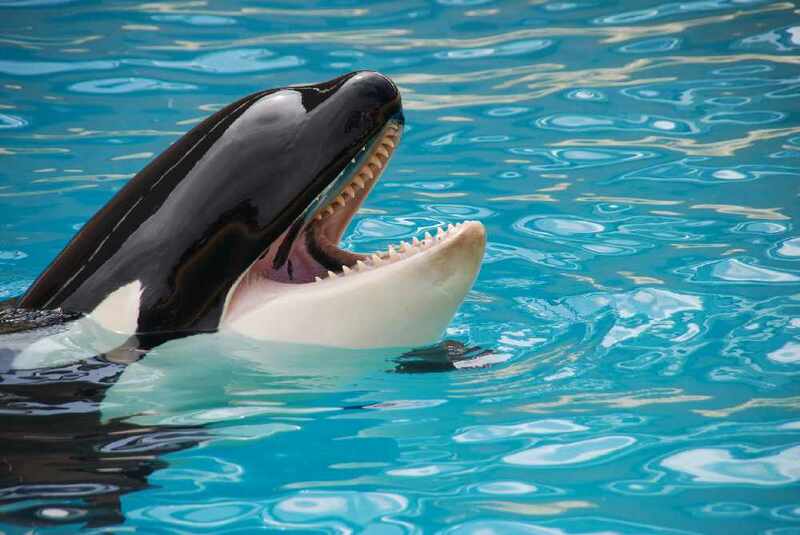 If Bill S-203 is passed, it would phase out whale and dolphin captivity in the country. Marineland in Niagara Falls would not be able to breed or buy new animals.